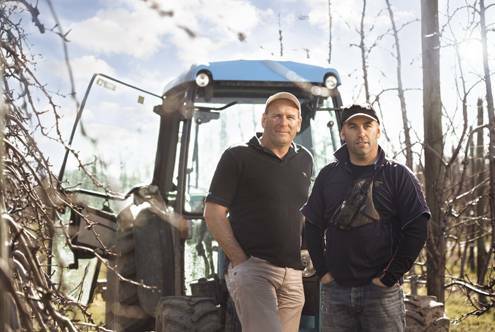 "Brothers Heath and Rhys have taken the reigns and built on the generations of experience..."
Birdhurst Orchards is an intergenerational orchard and packing business located in Motueka, New Zealand. Our family has lived and farmed land here for three generations. It was the brothers Kerry and Farran Wilkins who established Birdhurst, managing the transition from 15 acres of tobacco and 48 head of cattle, to a thriving apple and kiwifruit orchard business. Carrying on the family traditions, Kerry’s sons Heath and Rhys have taken the reigns and built on the generations of experience, tireless work ethic and the entrepreneurial mindset. Guided by these core family values they’ve grown Birdhurst Limited into a unique, world class operation.  Birdhurst Limited planted their first KORU ® Plumac trees in 2012. 60 hectares of Zespri Gold kiwifruit orchards.